A new Gyaru style called Neo Gyaru is becoming popular in Japan these days. This fashion involves hairstyles with flamboyant colors and whatever style you think works without conforming to the norm. It has gained ardent support overseas through SNS. FIG&VIPER is the representative brand of this Neo Gyaru fashion. 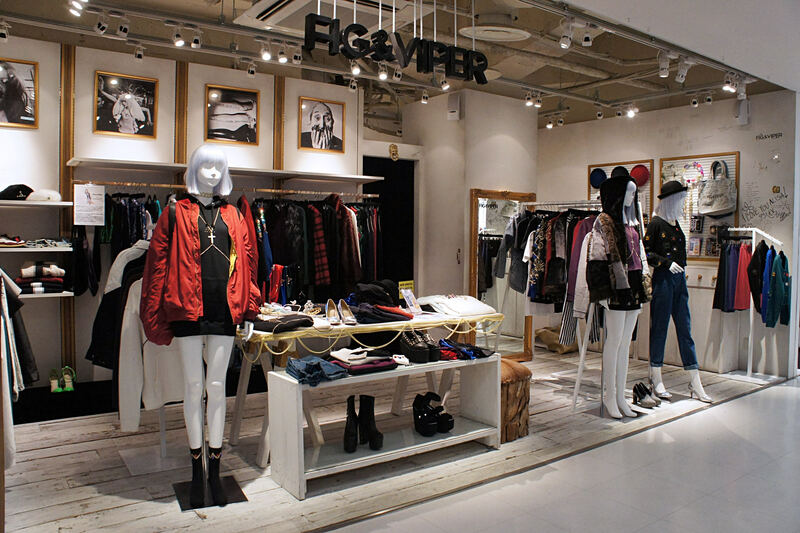 In summer of this year, FIG&VIPER expanded from Shibuya to Harajuku Laforet. They offer a wide selection of unique items with high impact.